The winter is cold, but jazz is hot. 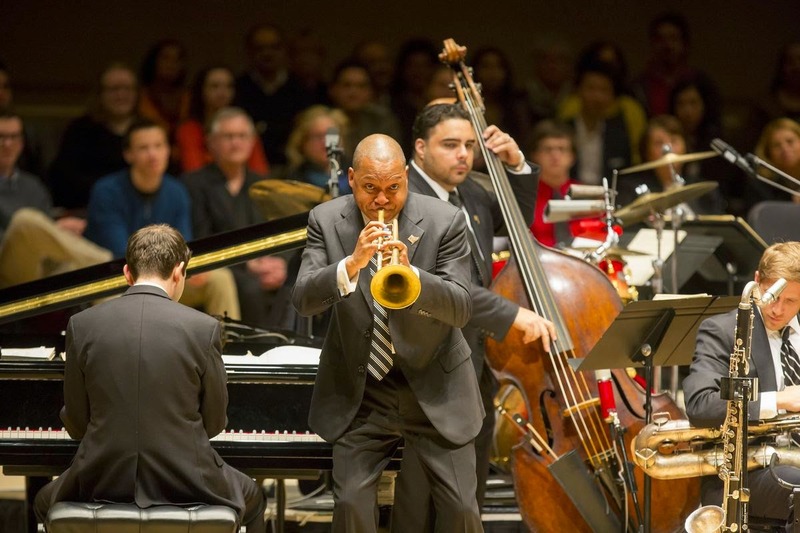 This Valentine's day, you have an amazing opportunity to introduce your kids to some classic hot jazz at the symphony when Wynton Marsalis and the Jazz at Lincoln Center Orchestra breeze into town for the weekend. 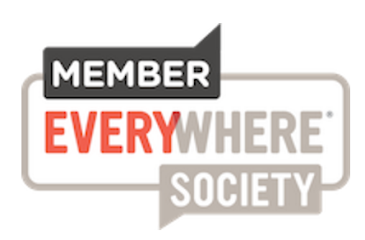 The concert will be held at the Chicago Symphony Center on Saturday, February 14 at 1pm. 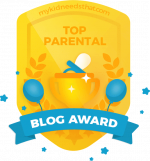 It's a short form program, designed especially for younger audiences. And after the concert, there will be a Q & A session with the audience and the artists! Wynton Marsalis is a true modern jazz legend, He is the Managing and Artistic Director of Jazz at Lincoln Center, an organization he co-founded in 1989. 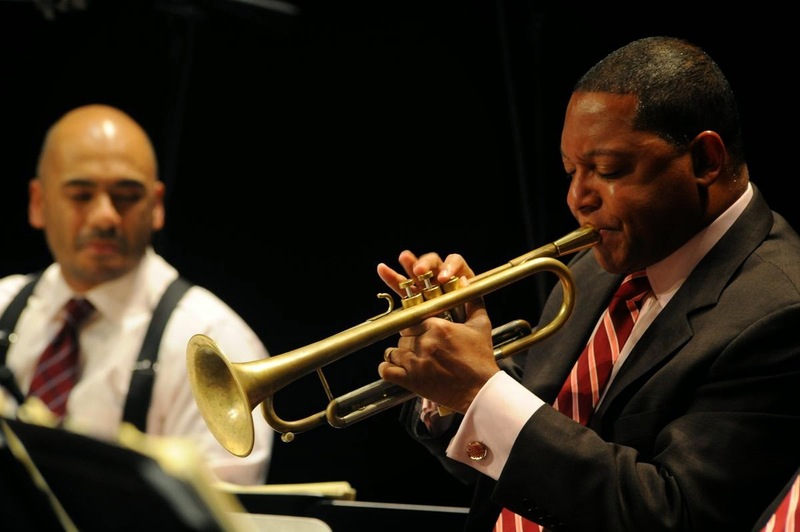 Marsalis was born in New Orleans, Louisiana in 1961. At age 17, he entered The Juilliard School and joined Art Blakey and the Jazz Messengers. 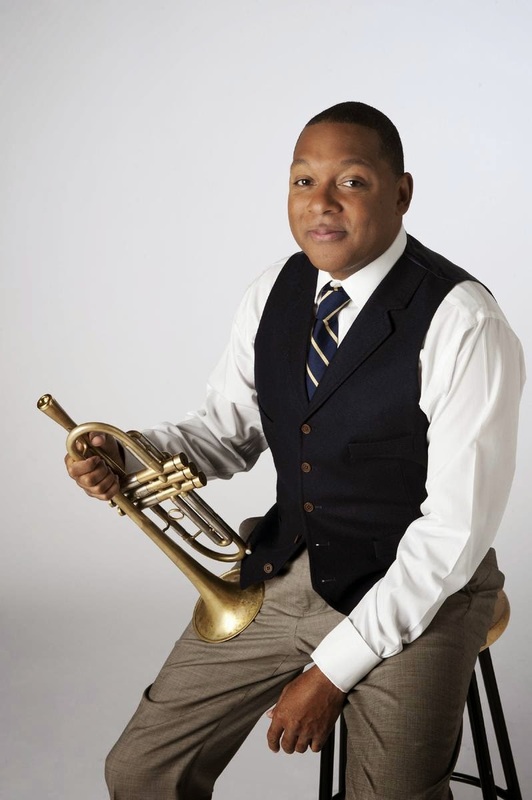 Marsalis made his recording debut as a leader in 1982. Since then, he has recorded more than 70 jazz and classical albums, which have garnered him nine GRAMMY® Awards. Marsalis became the first jazz artist to be awarded the prestigious Pulitzer Prize in music for his oratorio “Blood on the Fields,” which was commissioned by Jazz at Lincoln Center. Wynton and the Jazz at Lincoln Center Orchestra are in town for a multi-day residency at the Chicago Symphony Center. They are performing 3 programs at Symphony Center, including the Saturday matinee performance for kids. That program, titled Who Is Dave Brubeck, will feature the music of the legendary jazz pianist and composer. Other parts of the residency include a master class by Mr. Marsalis at DePaul, school visits by orchestra members, and two adult concerts on February 13 at 8 pm and February 14 at 8 pm. To find out more about Jazz For Young People and to purchase your tickets, visit the CSO event website. Here's a video of Wynton Marsalis and the JALC Orchestra performing Dave Brubeck's Take Five in 2014 at the Newport Jazz Festival.